Fire Protection Engineers on Strike! Just kidding. Fire Protection Engineers bowling strikes. 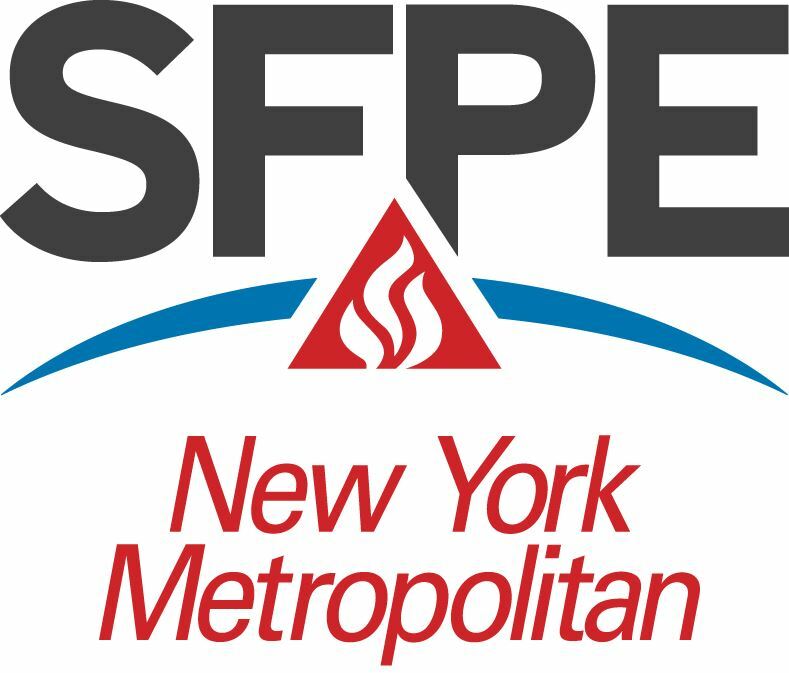 After our recent trivia success, SFPE NY Metro is pleased to provide another after-work gathering. Join your fellow SFPE members and guests at Bowlmor Times Square for a night of bowling and networking. Registration includes shoe rental, 2.5 hours of bowling in a private area, snacks, and 2 drink tickets per person.